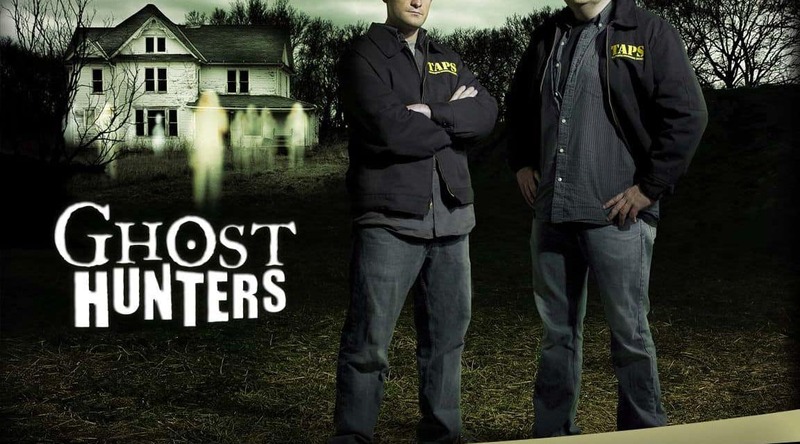 Ghost Hunters, the paranormal show that captivated many ghost hunting enthusiasts, continued to run for a couple of successful seasons on the Syfy (Sci-Fi Channel). It was formed by Jason Hawes and Grant Wilson, who also founded The Atlantic Paranormal Society, TAPS for short, in 1990. On each episode, along with the team, they would visit interesting and haunted locations to investigate different types of readings like electromagnetic fields, temperatures, even voice recordings in the hopes of finding definitive proof of the supernatural present. In the show, they would record whole investigations on digital cameras to capture their entire experience. By doing this, it hopefully captures evidence of the supernatural on camera or recording. They had state of the art equipment to see and hear even the slightest of sights and sound, focussing on the “hotspots”. The team was really impressive and the viewers really responded to the dynamic shown by Jason Hawes and Grant Wilson. Their belief in all things paranormal had us all interested and seeing them have some fun with it kept us all entertained. Their interpretation of the presence of any paranormal activity present and other recordings were so important because they were very honest. We were so invested in what they had to say. The team would really spend hours and sometimes even days analyzing all the readings and recordings carefully sorting through the footage to either write-off or include in the show. A lot of hard work, time, and effort was really put into each and every episode. 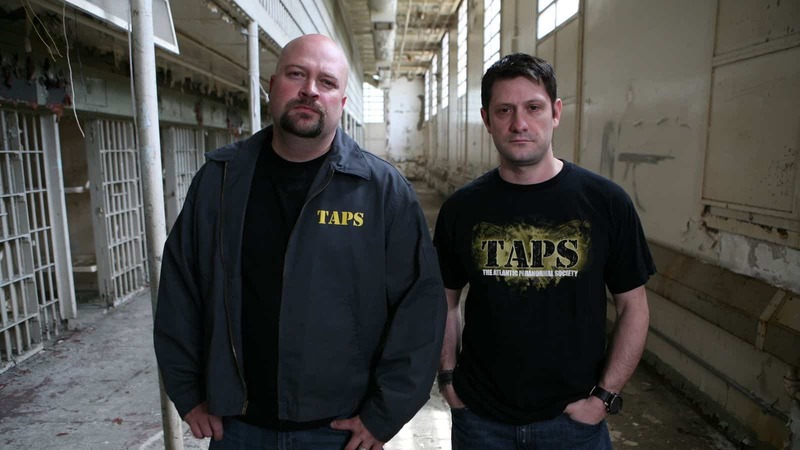 When Grant Wilson announced his departure from Ghost Hunters and TAPS, it was clear that it would not be the same without him. He dedicated his ghost hunting career to enlightening viewers and enthusiasts on the art of finding the supernatural. He was filled with passion and knowledge that he shared so much to the community that it seemed impossible for him to leave. 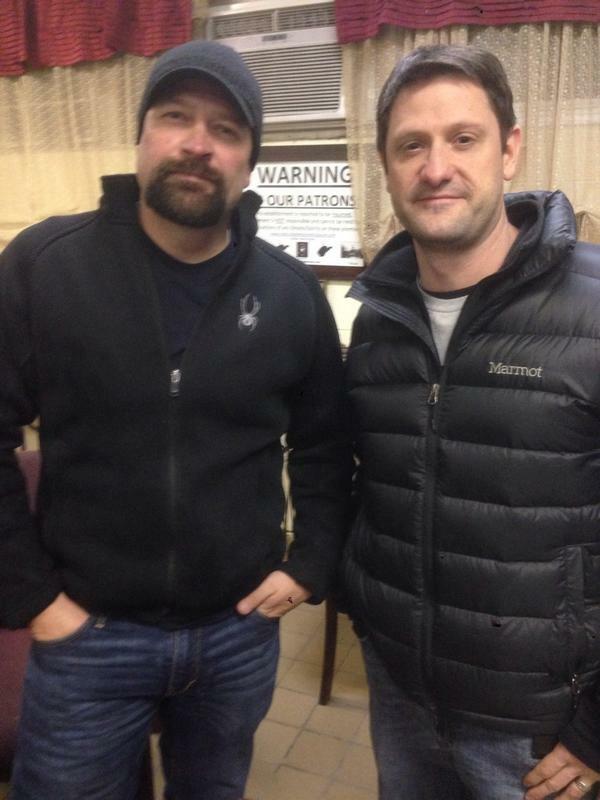 Even until now, at almost every ghost hunting event there is, even years after he left in 2012, people and fans of Ghost Hunters would still ask why Grant Wilson left Ghost Hunters and TAPS. So, it seems like this question just won’t go away. His love for the paranormal will never be lost. Through TAPS, Grant Wilson had a platform where he could share and spread his knowledge and experiences to all. He still shows up at ghost hunting conferences and events and is still happy to guide those looking to start their own journey into the unknown. At events you would see him offering up his wisdom and experience openly, helping supernatural enthusiasts gather enough confidence and knowledge to start their own ghost hunting journey and may inspire more people to get into the paranormal. At first, there were theories or rumors about why he left, they were all quickly debunked as the answer to that question was far less complicated. He just wanted more time for other aspects of his life. And to put an end to all other rumors, he gave very concrete reasons why. They would film nearly every week of the year. Monday-Friday or sometimes more. 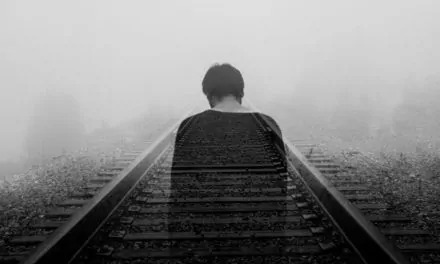 Grant Wilson felt that after eight years, he had sufficiently reached his goals in spreading awareness to the acceptance of the paranormal to all. Ghost Hunters was a way to explore his love for all things supernatural and a great platform for him to share it with the rest of the world. But being on the road was really doing a number on him and he was ready to just be back home with the family as well as pursue his other interests, besides ghost hunting. The other side of Grant Wilson. The side of him that not everyone knows about; his absolute love for music and visual arts. He truly loved seeking out the existence of the paranormal but he also loved creativity and making art through music and painting. Another point for leaving, Grant Wilson says that being on the road, you spend most of your life in a box. “House to car to airport to plane to car to hotel, always in a box. I am an outdoor guy.” he explains. The life he had led forced him to just give up on sleep itself. Which to him was not doing any good for his health anymore. Because when you are a paranormal investigator you go to bed at ungodly hours. “One night you go to bed at 6:00 am. Then, you wake up at 2 pm looking for breakfast. Then you have to go to bed that night at 9 pm to catch a flight at 7 am.” Wilson recalls. Another reason for him was eating out too much. 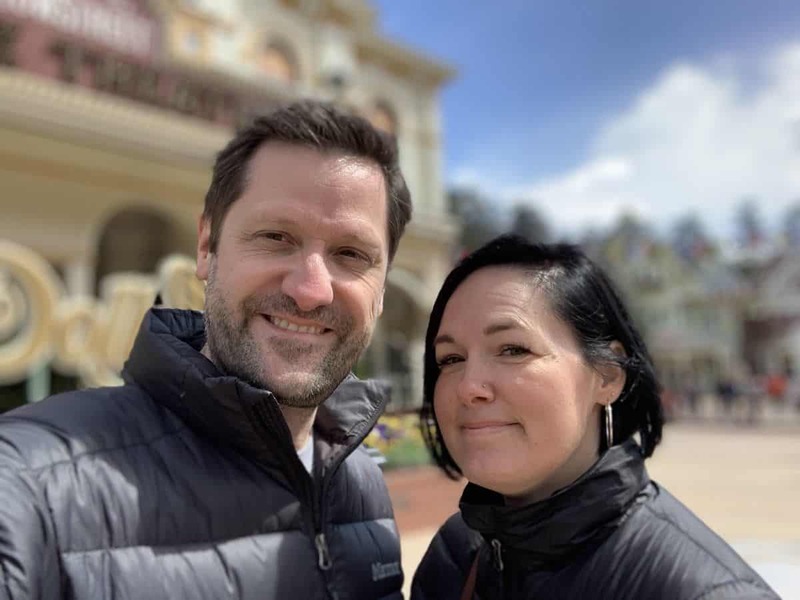 He didn’t want to seem like a whiner as eating out could be considered as a treat to most but Grant Wilson says that having fine dining for every meal just made him “feel like crap”, no matter how healthy he would try to eat. Eating out for every meal was just simply unhealthy. Finally, his most important and simplest reason of all was that he just wanted a normal life routine with his family where he didn’t need to squeeze in every week he would be away into two days off wherein his sleep pattern was messed up anyways. He didn’t want to sacrifice spending Halloween with his kids for filming Live Halloween Shows anymore. He explained very clearly the underlying reasons why and what pushed him to make his decision official in 2012. He said that because with each year, in the past eight years, the effect of the mentioned situations just magnified. Every ghost hunt was taxing. The traveling and the analyzing of the evidence really did sacrifice the time supposedly with the family. And that can take a toll on anyone. Grant Wilson made his decision over time. With utmost respect for the ghost hunting industry and community. He treated his teammates, his partner, and the crew with respect. Although, he said he had no regrets and that he loved doing what he was doing. But also knew that it was time to focus on himself and his passions. For Grant Wilson, it was just time to move on. Ghost Hunters premiered on Syfy in 2004. Grant Wilson was there since the start up until 2012, for eight seasons. His decision was fully respected and supported by Syfy President, Mark Stern, who also commended his hard work, compassion, and integrity. He said it was difficult to see him leave but he wished him all the best in his future plans and endeavors. Grant Wilson’s work ethic and consistency to his work will not be easily replaced and that it would not be the same without him. 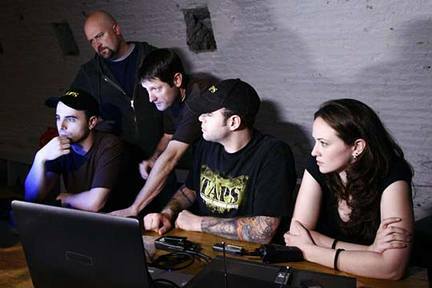 But his contribution to the ghost hunting industry and community, through TAPS, will truly continue to inspire many. It is true that Grant Wilson would be difficult to replace but he says he’s thankful for the support shown to him. He was one of the best people to learn from in the ghost hunting business. But he has now come to a point in his life where after re-prioritizing he made the simple decision to leave Ghost Hunters and TAPS. He is now pursuing his other passions on art, music, and writing while prioritizing his family. NextDreaming Of a Dead Relative Being Alive | What Does It Mean?